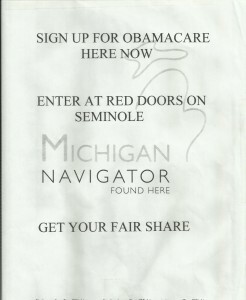 What Is An Obamacare navigator? 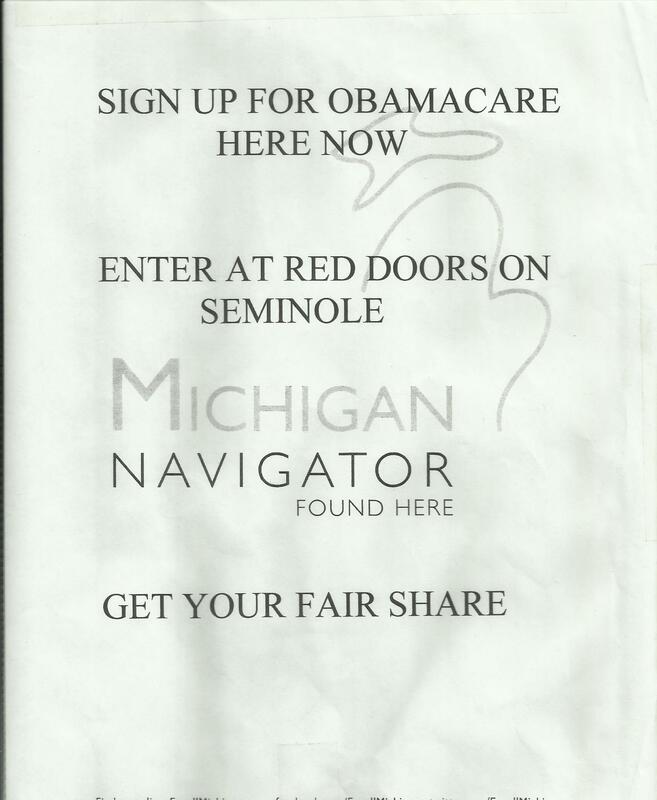 An Obamacare navigator is a government-trained customer service rep who provides free guidance to people in need of health insurance. Here at Friends of Detroit & Tri County we have 4 Obama care navigator these navigators are trained and can help you enroll in plan that will cover doctor visits, hospitalizations, prescription drugs, pre-existing conditions and more.